Where unopened figures were stacking at home since November 2012, I still keep pre-ordering new ones..
Really hope that I have some time to open them and take some photos, but it can’t be happened on January. Dresses in K-ON ending song were original designs by Kyoto Animation(KyoAni), and I heard that they never release copyrights to anyone including Games manufacturers, figures or goods production companies, or even for event one-day license like WonFes and etc. If you want products for K-ON characters in these dresses, you have to make your own, or purchase from KyoAni. 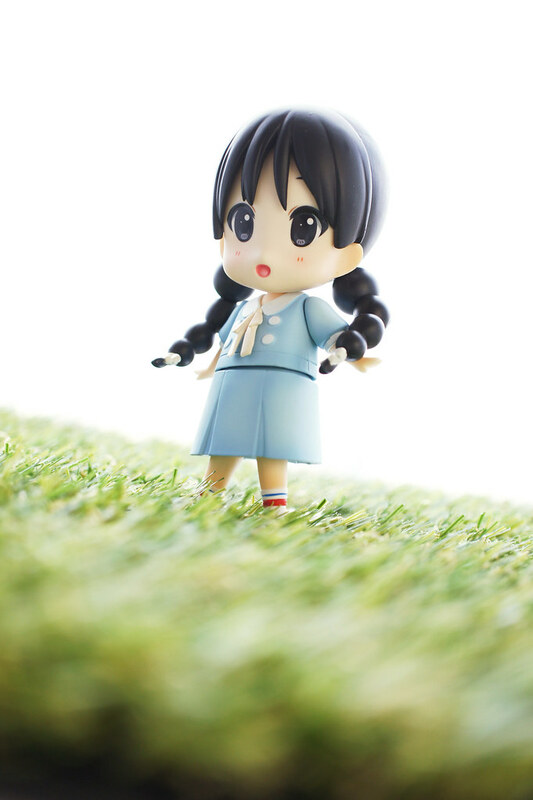 Today’s figure from K-ON movie ED song is a product produced by KyoAni.